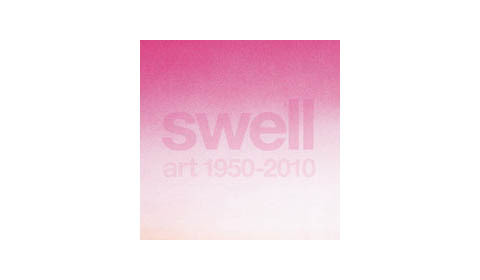 Nyehaus, Friedrich Petzel Gallery and Metro Pictures present SWELL—with curatorial team Tim Nye and Jacqueline Miro—a survey of surf-themed art produced by city dwellers that will open to the public on July 1st at the three gallery locations in Chelsea, will include work by most members of the group of Venice Beach artists known as Light and Space . . .
NYEHAUS | FRIEDERICH PETZEL GALLERY | METRO PICTURES | Read FACEBOOK posting here.